Either you conference each customer chat to a bot and an agent. 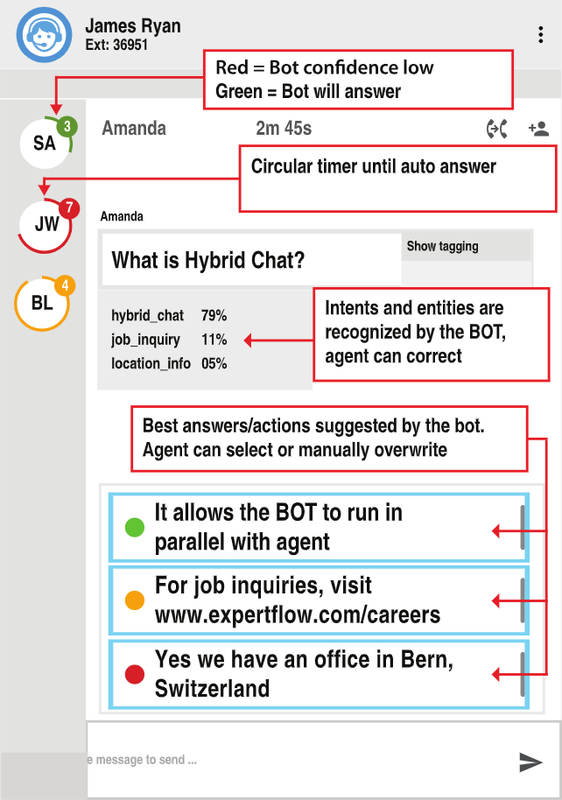 The bot will suggest answers to an agent - who in turn is chatting with multiple clients ("hybrid chat") in parallel as the bot offloads his workload. The bot responds automatically after a timeout that depends on the Bot NLU's confidence score. ..or you do a traditional handoff from a Bot to a contact center agent. The conversational platform can also work without bots, simply connecting multiple chat channels. 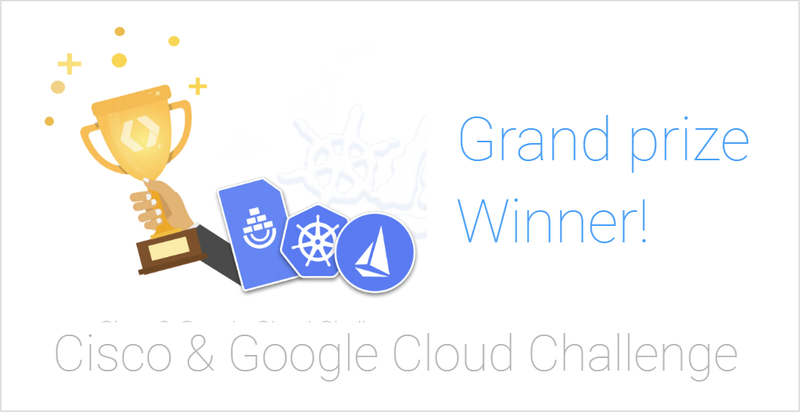 It can also integrate with multiple bots or dialogue engines, so the Chatframework or CC agent can choose the best answer from several bots. Media blending means that agents will serve alternatively voice calls or chat/ emails, depending on the volume of incoming requests as defined in the contact center's skill based routing. Details of any interaction (voice, email, text) are stored in CIM, so if your customer calls you at noon and then calls at four, the bot will be aware that this chat might be related to a previous call. Chat messages are stored as activities and can be synchronized as such with Cisco Context Services POD's. If you plan to launch an SMS campaign and a customer calls before you execute the campaign, the agent receiving a call could handle the case while he's on the call with the customer. If there are many Voice Calls, you could postpone answering temporarily to Emails or Chats. Or the Chatbot could inform the user that he can’t answer this particular question, but that your company would be happy to call him back once an agent becomes available. 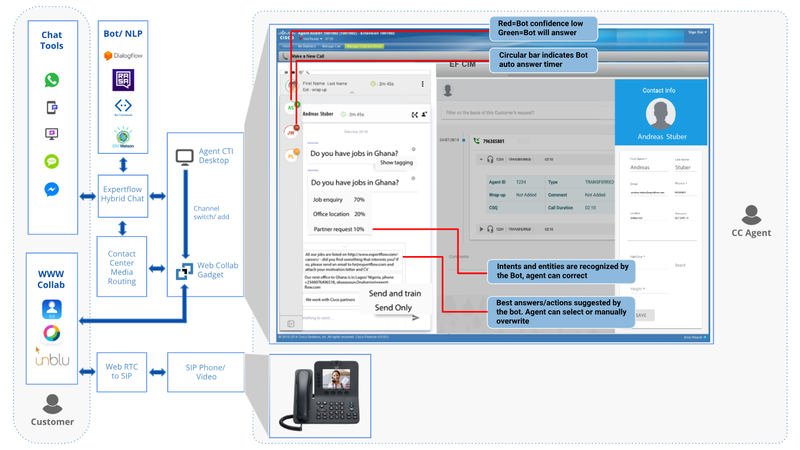 The callback request is then forwarded to the Expertflow Campaign Manager and to the Cisco Dialer. 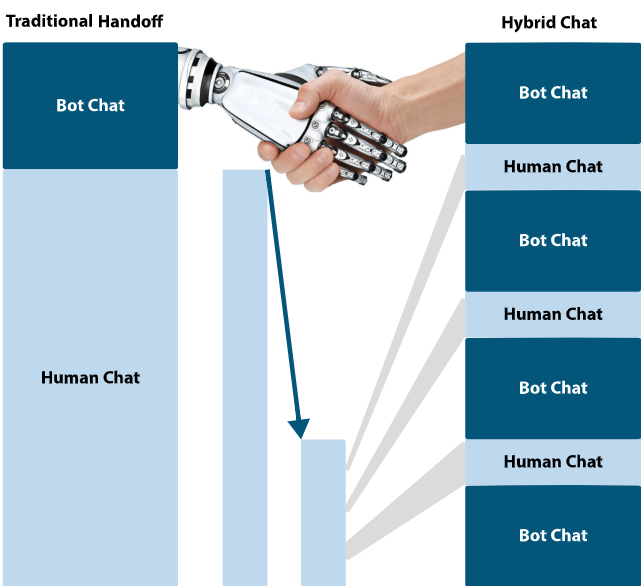 Instead of a basic handoff from a bot to a human agent, where most of the conversation will continue to be handled by an agent, Hybrid chat engages and uses the bot during the entire conversation thereby reducing the workload to call center agents. An agent can serve and blend in and out to multiple chats in parallel – this can also be based on anticipated conversation duration per chat. The chat tab of each customer is color-coded, indicating the bot’s confidence score. This score also determines the hold time for a timer until the bot’s primary answer will be sent, unless the agent manually overwrites the bot’s suggested answer before the timeout. The agent can tag intents and entities in the message and can also select response amongst the answers that the bot suggests (highest-scoring answers), or draft a new response to the customer. From the bot’s perspective, everything proceeds as if it was a normal dialogue. Tagged Messages and validated conversations (by the agent) can be used as training data to the bot, in order to improve further recognition rates (NLU) and answers (Dialogue Engine). To further speed up training, we’ll soon be providing automated clustering of similar messages between humans to detect frequent intents or actions. The mediarouting engine of a contact center is typically designed to distribute full-time tasks to dedicated human agents. This is required for synchronous full-time media such as voice, video and screenshare. For chat on the other hand, an agent can mange multiple sessions part-time asynchronously at the same time, especially if he's assisted by a bot. If the contactcenter doesn't do so, Expertflow provides an asynchronous mediarouting engine that interacts with the synchronous routing engine of your contact center. The async engine continuously predicts anticipated intensity and human work volume for every chat with machine learning, based on the type of unserved recognized intents, the type of media (SMS is slower than FB Chat). It then assigns multiple chats in parallel to agents, ensuring that each agent has the same work volume. If an agent is fully charged, it then makes a synchronous mediarouting request to the contact center to reserve the nextfull-time agent. Conversely, if a chat session becomes a full-time www-collaboration session, all other ongoing chats are given back to the general chat pool and distributed to other agents, and that agent is reserved for the full-time session. 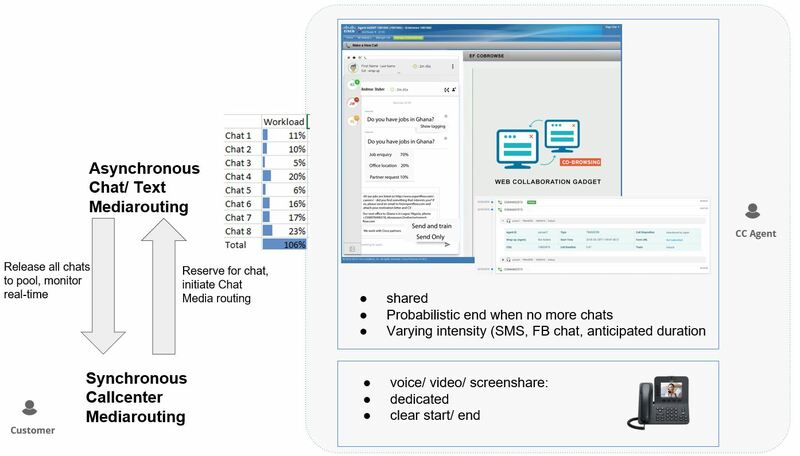 In that way, we are also integrating WWW-Collaboration/ Screensharing solutions such as Cisco Remote Expert Mobile, Cisco Webex Teams or unblu into the chat framework. Here you will find links to technical documentations. API's to integrate Bots, chat channels and contact centers will soon be made available. You can choose either a pricing per message, or a perpetual licensing. It doesn’t matter whether you use Hybridchat for messages with the bot or with the CC agents. Licensing is per message (both incoming and outgoing). Professional services for deployment and integrating additional channels in not inlcluded.